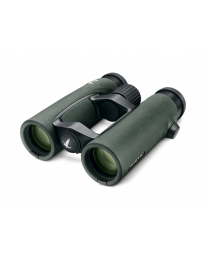 Our Binocular rentals are top of the line and exceptional quality Swarovski products. 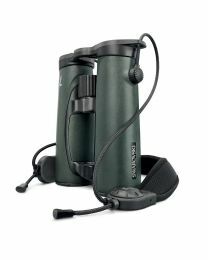 There are several options to choose from based off your adventure. 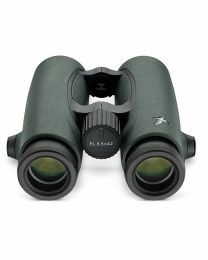 We also carry digiscoping accessories to fit our binoculars.